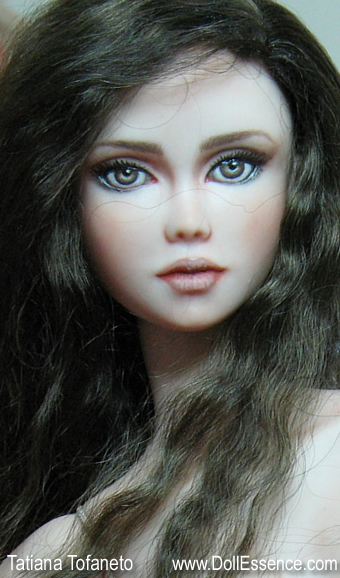 Doll Essence porcelain BJDs are now to be sold on a first come, first served basis. New dolls will be available for purchase here on the website as soon as they are finished. All artwork, images of artwork and text displayed in this site is copyright protected. They are by law not permitted to be copied or duplicated in any form, or used in any other way. They remain in sole ownership of Tatiana Tofaneto.